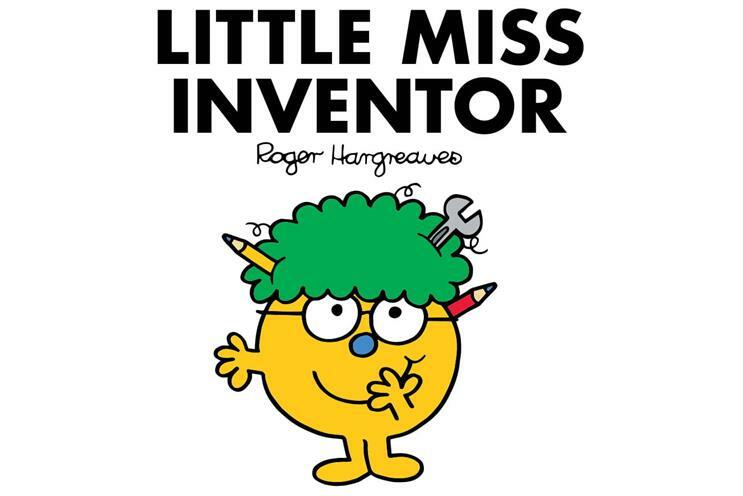 Mr Men Little Miss, the children's book brand, is launching new character Little Miss Inventor with an event for kids on 24 March. There will be talks from people from a number of industries to encourage young girls to get into science, technology, engineering and mathematics. Kids will also be able to meet Dominic Wilcox, who founded Little Inventors, as well as the "real life" Little Miss Inventor. In addition, the result will be announced of a competition in which children entered their "wackiest invention" to help Mr Bump with the first prize being to be written into an upcoming Mr Men Little Miss title. The event will be held at the Manchester Museum of Science and Industry. Alastair McHarrie, licensing director at Sanrio said, "I always enjoy seeing how people respond to a brand-new character. "We know how excited our fans will be to meet Little Miss Inventor and the incredible amount of entries to our competition is testament to this. The event launch will be a perfect way inspire children to get into inventing and science."